Adapting to life after being diagnosed with Asperger's Syndrome twenty years too late. A common trait amongst people with Asperger’s Syndrome (AS) is that they have an obsession. Mine is a TV show that started fifty years ago as a kid’s show made on the cheap. Originally devised by Canadian Sydney Newman, produced by the Jewish, and even more unusual at the time, female Verity Lambert and directed by gay Indian director Waris Hussain, Doctor Who was already a mold breaker from day one. 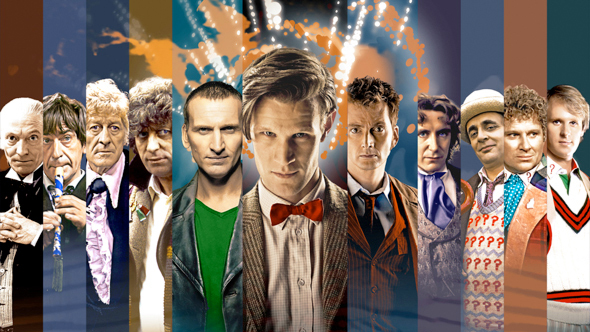 I could blog for several years on it, so I’ll focus on the main character: The Doctor. The Doctor is my favourite fictional character. I first watched the show during the 1993 thirtieth anniversary repeat run on BBC Two as a four-year-old. It made an impression on me straight away. He’s a centuries old time travelling alien from outer space with two hearts, but I found myself drawn to him. I sometimes wonder if my love for the Doctor as a character is a kind of Asperger’s wish fulfilment. Firstly there is the quite clichéd view of the person with AS as an alien from another world, which has some truth, although I think that is not very helpful in promoting AS confidence and self worth. I can also appreciate what it is like to look human but not feel a part of humanity. What I feel may be at the crux of the thing is how The Doctor marries intellect with social skills. All of my life thus far I have had an above average intelligence, (my psychiatrist’s words, not mine) but my social skills are quite slim indeed. This was particularly hard when trying to fit in with kids my own age at school. It would make sense for The Doctor to be my hero. He has endless brains, but makes friends with people wherever he goes, whether they are human, alien or robot dog. He doesn’t have to compromise his smarts to be charismatic and sociable with people, even complete strangers! And on top of all this he saves the day and never considers anyone as being too unimportant to help. He changes bodies, instead of dying, which could reassure someone with AS that change isn’t as scary as it sometimes seems. These are all just ponderings. I am always quick to stress that AS doesn’t define my life; that it’s just a part of it. Millions of people who don’t have AS love Doctor Who and The Doctor, so this is just a theory. What I am sure of is that The Doctor can be a role model to all kinds of people. Even though he is a scientist he always appreciates the hidden power of everyday people and that it is important to go out there and meet them. 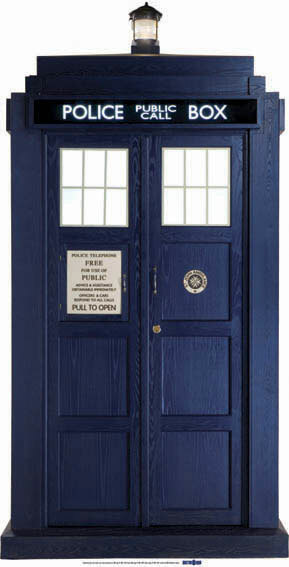 This entry was tagged Asperger, Autism, BBC, Disability, Disorder, Doctor Who, Fiction, Psychology, Sci fi, Science Fiction, TV. Bookmark the permalink.